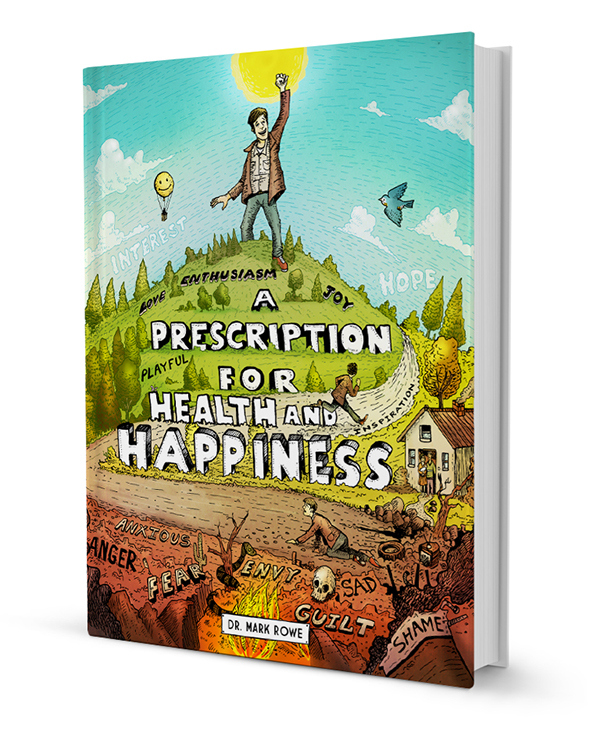 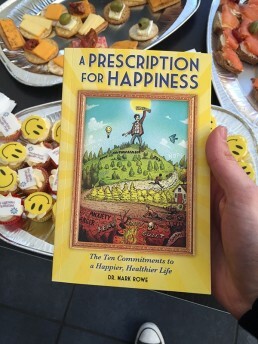 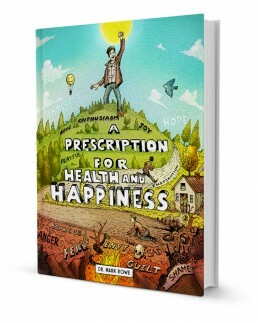 I was recenly commissioned to create a series of book illustrations and cover design for Dr. Mark Rowes book: A Prescription for Health and Happiness. 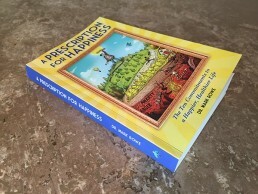 The book is all about empowering your inner happiness, health and above all, enriching your life. Within the book there are 14 dwarves mentioned which are used as emotional metaphors. 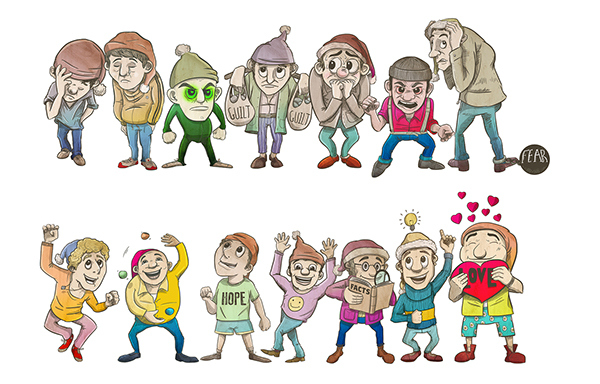 The negative dwarves, such as fear, anger and envy – and the positive dwarves, such as joy, love and inspiration. 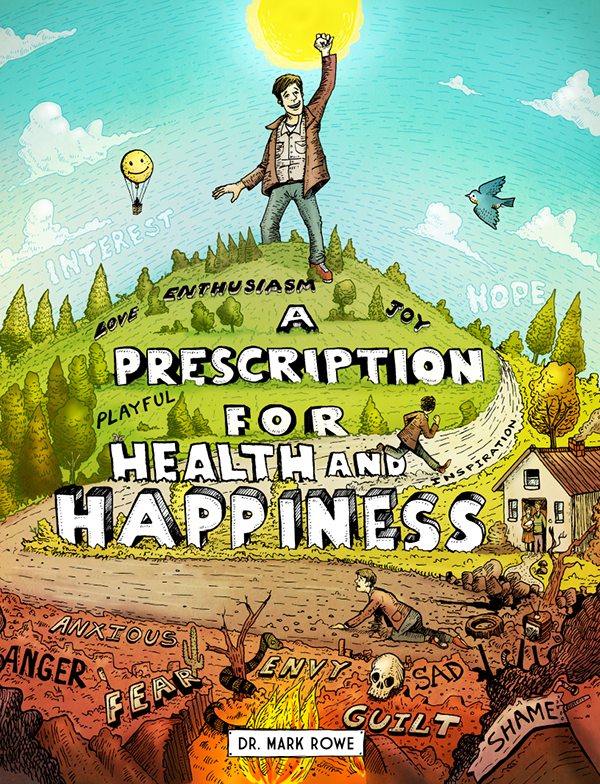 I created 14 custom characters for each feeling.